Bridal salon owner, Valencia Hill is a wedding planner, but has never planned her own wedding. When one of her clients invites her to a party, Valencia is introduced to a handsome, professional baseball player, Michael Gomez's girlfriend. Though it's not true, Valencia can't deny her attraction and wouldn't mind making the revelation true, but Michael Gomez has a past of not being able to settle down with one woman. Will Valencia be able to change Michael's philandering ways? After two years of college, Kayla Perry runs out of money and joins the army to complete nursing school. Kayla's focus is on school, and she doesn't have time for a relationship, but faith has a way of stepping in when we least expect it, and she meets Sergeant Paul Lake, a determined soldier who not only plans to go after his own military dream, but also go after Kayla. After sixteen years of military service to his country, Lieutenant Colonel Victor Sexton of the Army Criminal Investigation Division (CID) is looking forward to retiring in seven days, but when an army nurse is murdered in the officer's quarters, time is against him to find the killer. 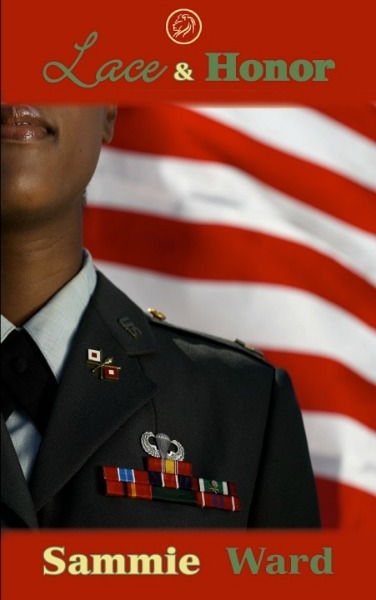 Captain Dominique Frazier is an army nurse and hasn't seen Victor since spending two romantic weeks with him in Europe that left a devastating betrayal that has shattered her trust in military men. Fate throws them together when Dominique is assigned to a base near Victor. He is determined to pick up where they left off, but Dominique is determined to hide her desire for him. 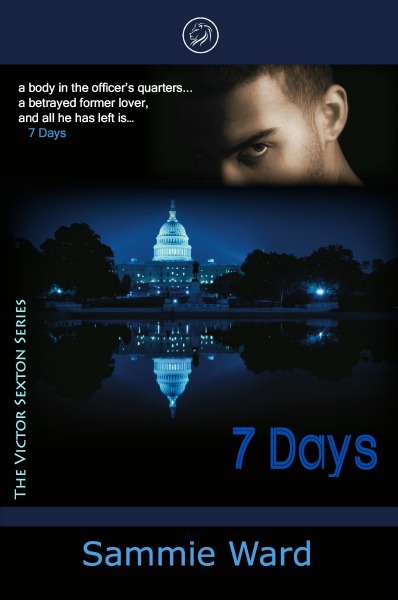 When the evidence leads to Dominique's uncle, Senator Harold Upton and Victor's former commander, Victor is involved in the most important battle of his military career. He has to fight to solve the murder and win the love he and Dominique once shared. R&B singer Garrett Martindale is at the top of the music charts. The son of a Baptist preacher, he travels home for a relaxing two weeks, but the trip home is far from relaxing. His father is determined for him to return to his gospel roots, his sister is keeping a secret from the family, and the woman he loves becomes engaged to another man. Can he find a way to put everything in rhythm? When the breakup of her relationship leaves Trinity Blake devastated, she rebuilds her confidence and has a new lease on life. That new lease is tested when Garrett Martindale comes home for a visit and her ex-boyfriend returns unexpectedly; she ultimately has to choose between the man who has her heart and the man trying to capture it.